Jamaica's Crime Rate Is Worse Than A War zone. Shocking numbers! 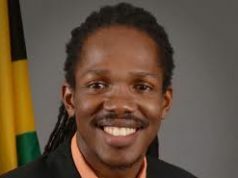 Home Politics Jamaica’s Crime Rate Is Worse Than A War zone. Shocking numbers! 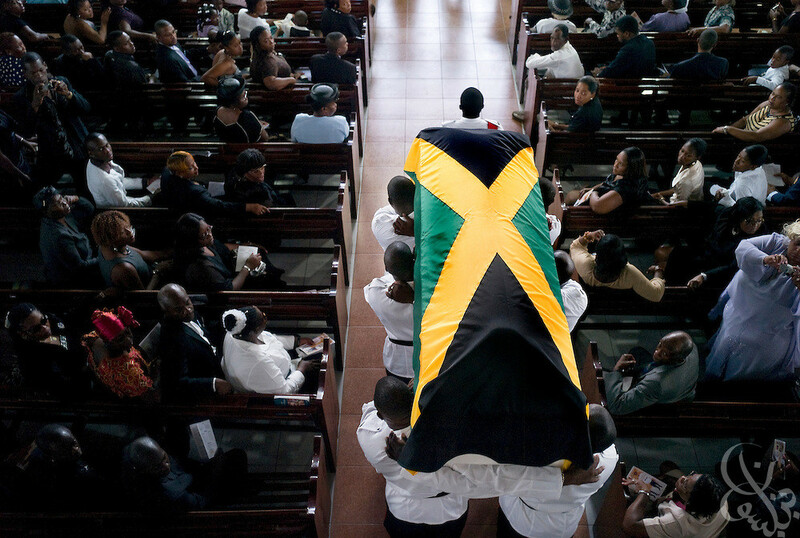 Jamaican Constabulary Force (JCF) officers carry one of two caskets containing the bodies of slain officers Cornel Grant and Delano Lawrence during their June 15, 2008 funeral at the Hagley Park Road Seventh Day Adventist Church in Kingston, Jamaica. With just over 1600 murders in 2008, Jamaica is struggling with one of the highest per capita murder rates in the world. 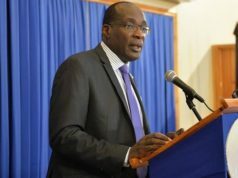 While the majority of killings in Jamaica can be traced to armed gang activity, the real roots of the problem are more complicated, including social conditions in poor urban areas of of Jamaica, lack of economic opportunities, a troubled educational system and an abundance of illegal firearms. Those of you who are old enough or keen on history will remember a period in Northern Ireland called “The Troubles”. The conflict lasted for 30 years! yes, three decades. The main combatants were the British Government and the Irish Republican Army(IRA). I will post a link at the end of this post for those who want more information on it. The total death toll after 30 years of war is tallied at around 3,532 people. between 2014 and 2016, there were 3,547 people murdered in Jamaica. That is correct, in 3 years more people have been killed in Jamaica than the entire 30-year war in Northern Ireland. Surely, one of the most mind-blowing statistics to draw upon when trying to put our current predicament in context. How do you out-perform a nation that was engaged in a 30-year military conflict? 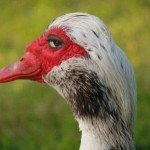 Jamaican criminals kill more people in a single year that the IRA and British forces killed in a decade. “Likkle but we tallawah” was usually referring to accomplishments in sports, arts and culture but clearly murder should be added to that list. A closer look at the numbers demonstrates that neither the PNP or JLP can stop crime in Jamaica. Let me put that in bold for you, hold on. Any current politician, Police officer, whatever title they want to hold that tells you that they can stop crime is either stupid or a liar. Criminals have evolved to the point where they are no longer getting sponsored by politicians but are now sponsoring politicians. They no longer work for corrupt police officers, corrupt cops work for them. The tree is fully grown and cannot be bent anymore, it’s too late. Jamaica is bordering on being a failed state, it’s been that way for quite some time but social media makes it easier to see just how the country is the wild wild west. To make things worse, Jamaica cannot do anything for itself. When we are not begging the IMF for a “Bligh”, we are crying that the Chinese are taking over. The nation can barely stand on its own feet instead, it is pushed around in a wheelchair like a handicapped person. The only thing keeping this country going is the resilience and raw talent of some Jamaican people. This is usually where the die-hearted clowns, sorry I mean supporters of both parties jump up and start throw blame at each other. What these puppets, sorry I mean loyalists want you to believe is that if their party gets in power then the problem is solved. I mean, it didn’t work for the last 40 years but suddenly it will come good overnight. Let me repeat the facts, more people are killed in Jamaica over a 3 year period than 30 years in the Northern Ireland war. Wake up and smell the Blue Mountain Coffee Jamaica, we are currently stuck in a long drawn out civil war. Law abiding citizens will one day lose faith in the system completely and start to take the law into their own hands. When that day comes, make sure you don’t jump up crying for Jesus like you didn’t see it coming. Police cannot help us, they can barely protect themselves. The JDF is currently in communities helping to patrol and fight crime. This does not happen in peacetime countries. When the people of Northern Ireland saw soldiers on the streets, they knew right away that they were at war. 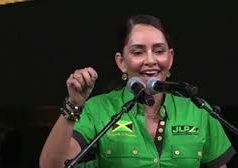 Jamaicans see soldiers on the streets and still carry on as if they don’t see the country is not only at war but is losing the war……against itself.